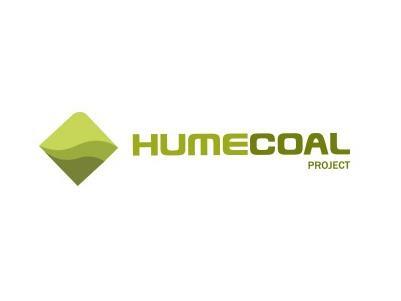 Hume Coal is committed to engaging with the community through ongoing consultation and by providing information about the Project as it progresses. Hume Coal understands that there are many different viewpoints within the community and the role of the community liaison team is to listen, document, circulate to our technical team and provide feedback where appropriate to these views. For the Hume Coal Project, the intention is to have an open mechanism to facilitate the sharing of ideas and concerns, in a mutually respectful way, as mutual respect is the foundation principle for effective consultation. For more information, please contact the Hume Coal Office on +61 2 4869 8200.